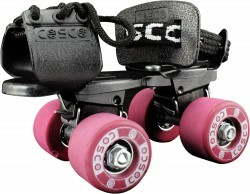 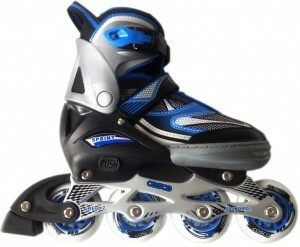 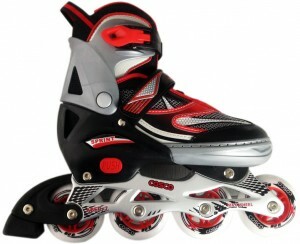 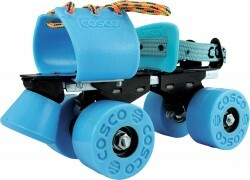 Imported Inline Skate, Advanced Beathable Shell, Big PU Wheels with ABEC-7 Bearing. 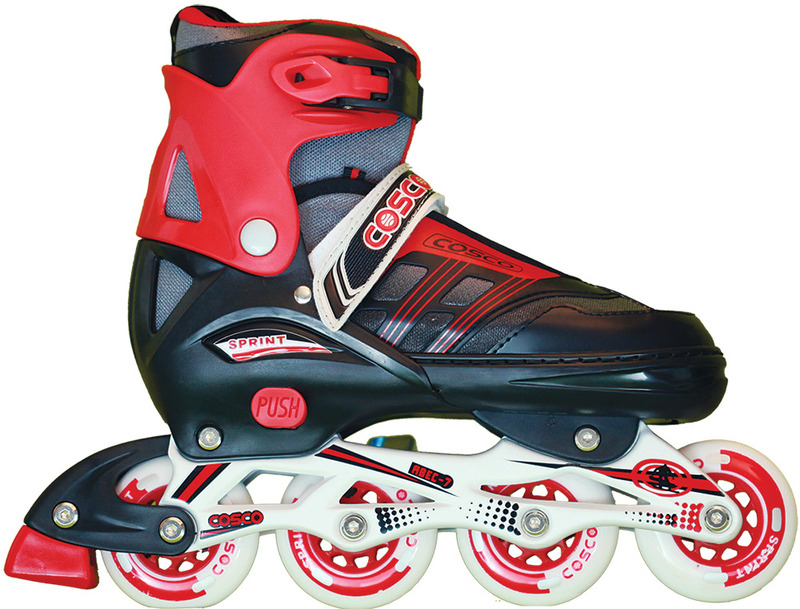 Carbon Steel Low Rolling Resistance. Secure and Quick Closure. 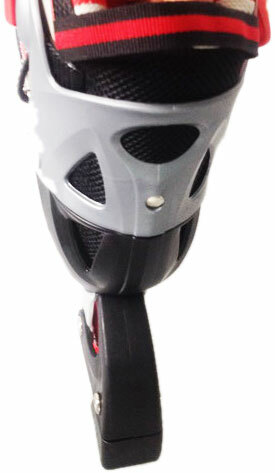 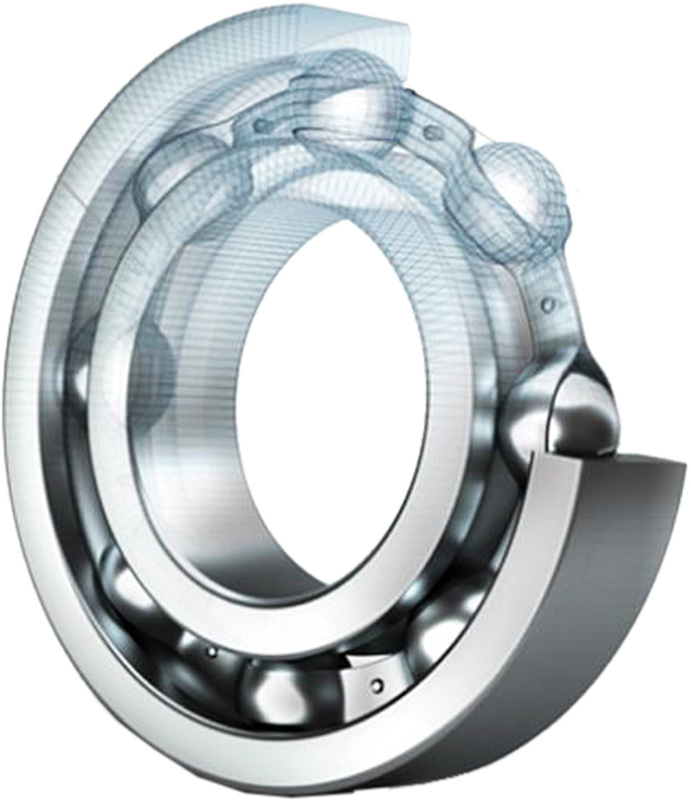 Balanced Aluminium Frame for Power and Stability. 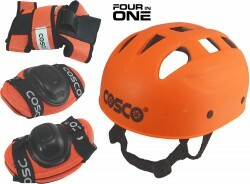 Available in Small/ Medium/ Large Sizes.